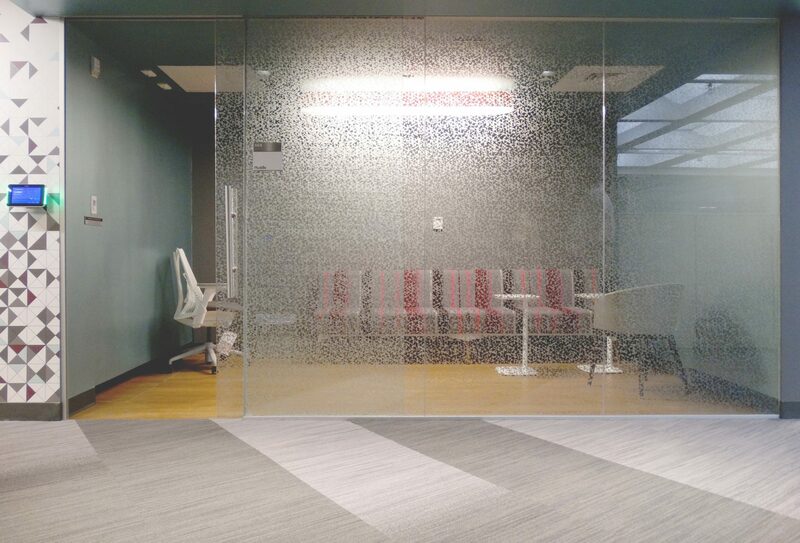 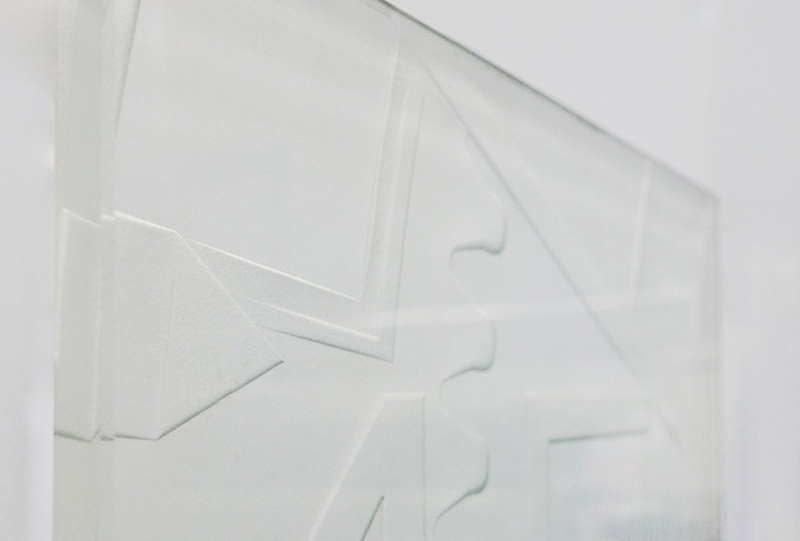 Through the use of a variety of media, Imagic Glass can create intricate etched designs in glass and mirror. 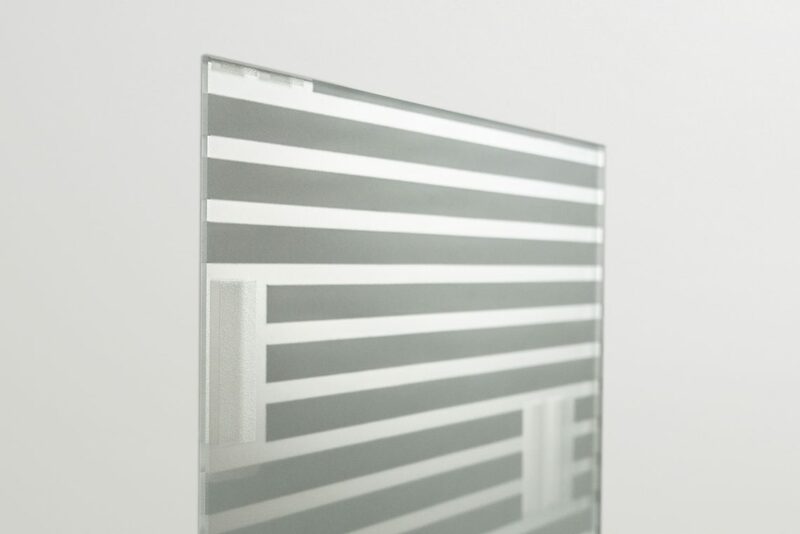 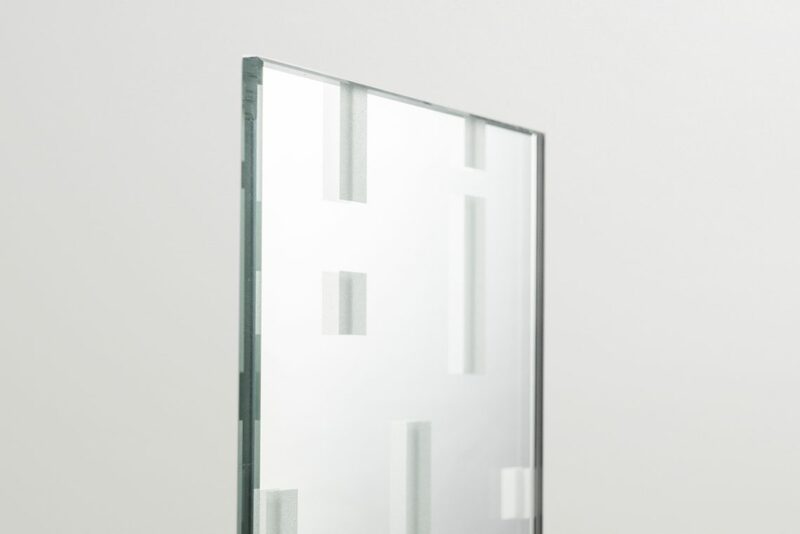 Our cutting edge technology allows for the finest of lines and smallest dots in the glass industry. 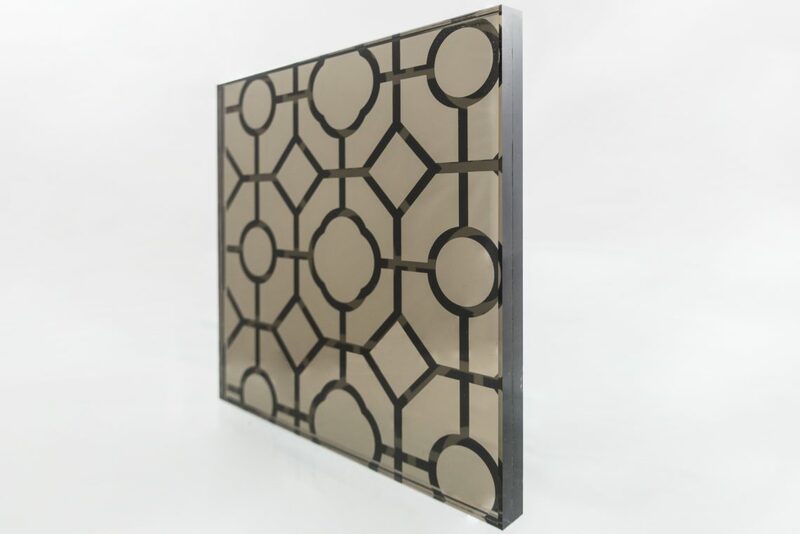 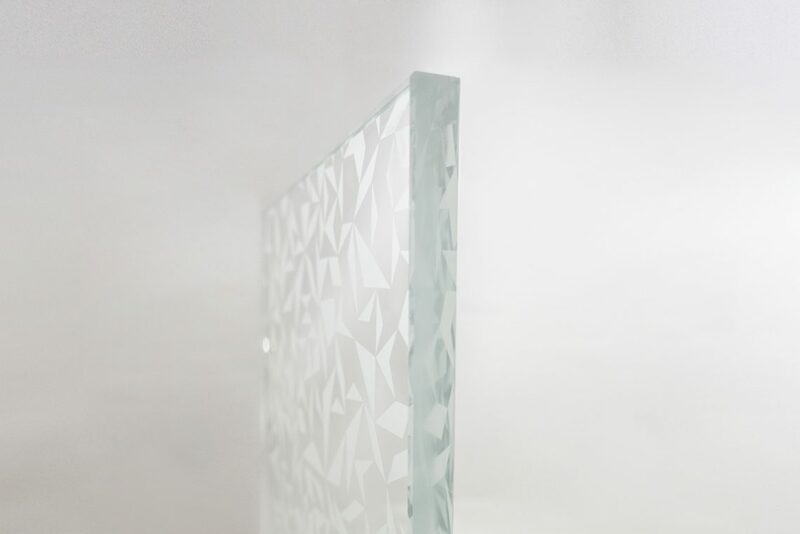 We have the ability to deep carve intricate designs into the glass at various depths to achieve a beautiful aesthetic. 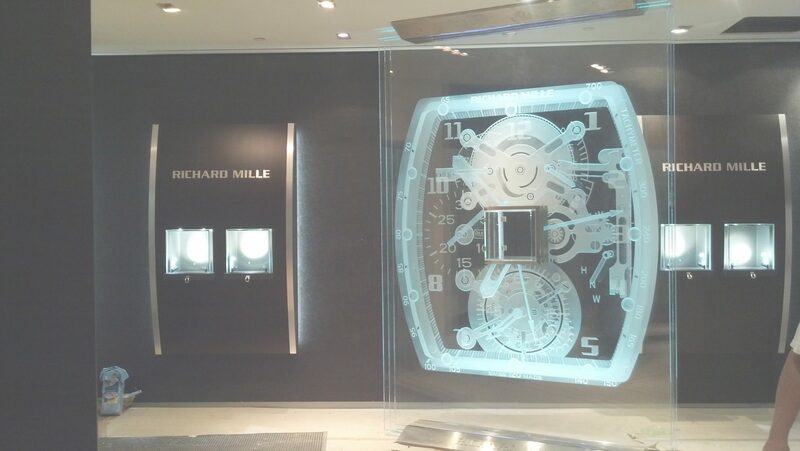 Our craftspeople have over twenty years experience in the design and detailing of custom etched glass and mirror.